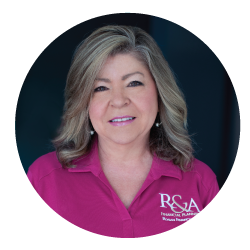 Michele joined Rogan & Associates in 2013 and provides client services, assists with regulatory compliance and manages her time so well that she acts as liaison between Rogan & Associates and Good Life Travel, Inc. 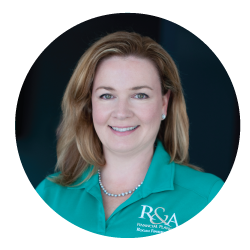 Her assistance with cruise planning and special events has proven invaluable. She graduated in 2005 from the University of South Florida, earning a Bachelor of Arts degree in Business Management. 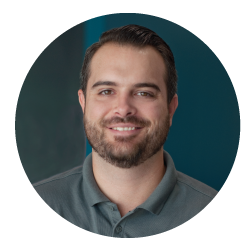 Residing in Safety Harbor, Michele has two above average children, Emily born in 2006 and Elijah born in 2008, as well as Molly the dog and two cats, Aurora and Cheetah. 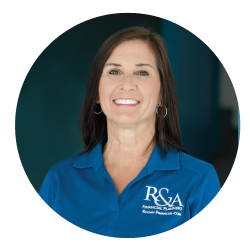 A Florida native, Michele enjoys outdoor activities such as bicycling, camping, kayaking and boating. She is also known to visit the frozen north each winter to enjoy snow skiing and winter mountaineering with family and friends in New Hampshire. 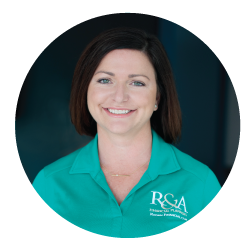 Somehow, in addition to all of the above and being a tremendous asset to Rogan & Associates, she still finds time to be an avid reader, expert cook, and active volunteer in the community.